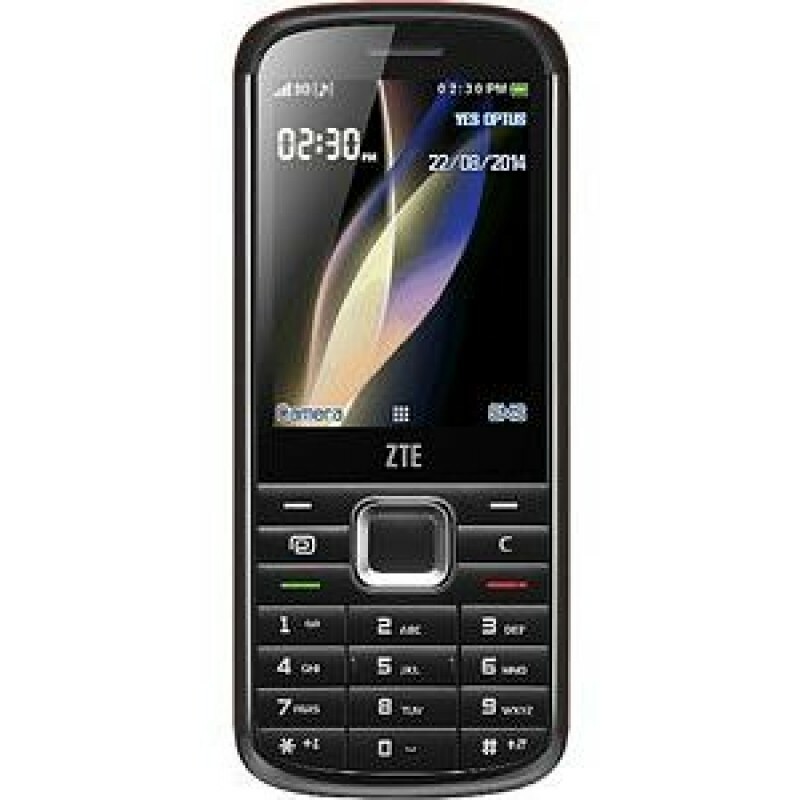 In this post this short post I will be sharing with you how to unlock ZTE generic phone F286/A261. If you have been looking for this for long you are now at the final bus stop, just relax and follow the instruction. I am equally sorry for the info you that the unlocking tutorial will be requiring a flash box ( NCK Pro BOX). However, the good news is that I will remote unlock it for you if you follow my instructions. Click on calculate and wait. Now, comes the good news for those that don't have access to NCK BOX. With Unaccepted sim input code.